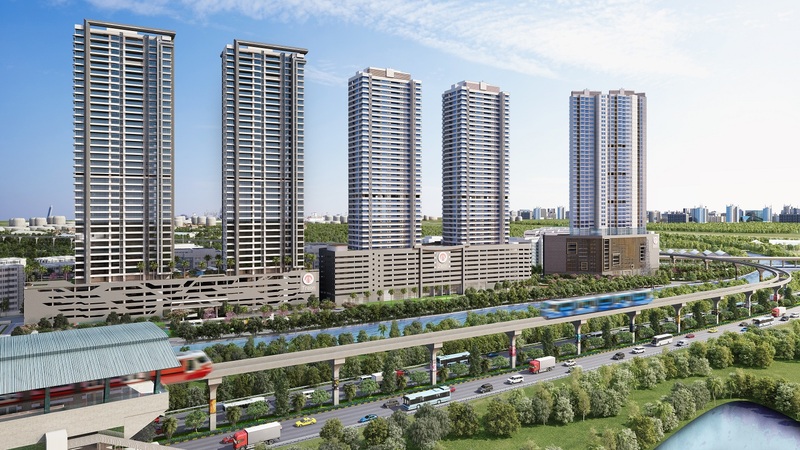 Project directly connected to Mono Rail & Eastern Freeway. Lush green area which gives a feeling of staying close to nature. Strategically located close to key business destinations & travel points. 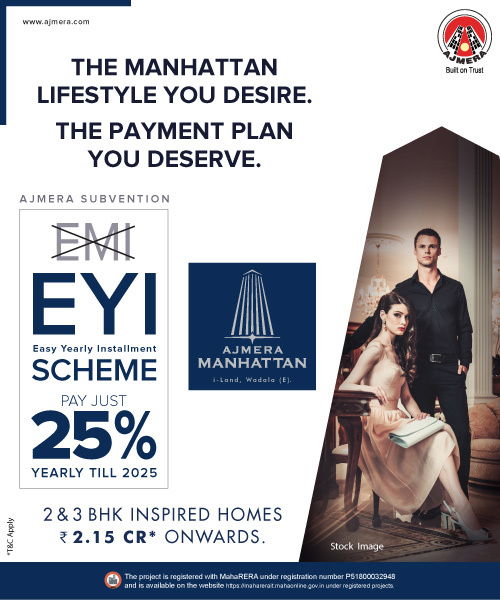 Ajmera Aeon is a stunning storey high rise tower having 2, 3 and 4 BHK super-luxury spaces that promises to offer you the next level in high living. Conceptualized by renowned Singapore based Architects Space Matrix these spaces with top-of-the-line lifestyle amenities exude exemplary class and finesse. It will offer the latest in technology, clean renewable energy, myriad comforts and single access control to multiple facilities. Here every corner will whisper a tale of sophistication fused with elite style. Grand Club House,Swimming Pool,Children's Pool,Well equipped gymnasium,Yoga Room,Children Indoor & Out Door Play Areas,Jogging Track,Multi Level Car Parking,Landscaping & Tree Planting,Rain water Harvesting. Ajmera i-Land Zeon welcomes the connoisseurs of luxury in this iconic storey high-rise super luxury tower at Wadala. It offers unhindered views of the Arabian Sea on one hand side and the bustle of the city on the other side. Ajmera Zeon thus offers ambitious home-seekers and prudent investors exceptional homes where super-luxury adorns ambition beyond their expectations. Grand Club House,Swimming Pool, Children's Pool, Gymnasium, Yoga Room, Play Areas, Jogging Track, Car Parking, Landscaping & Tree Planting, Rain water Harvesting. Ajmera Treon is a majestic storey high-rise with unconfined spaces of opulent architecture that mirrors international taste and refined sense of style. 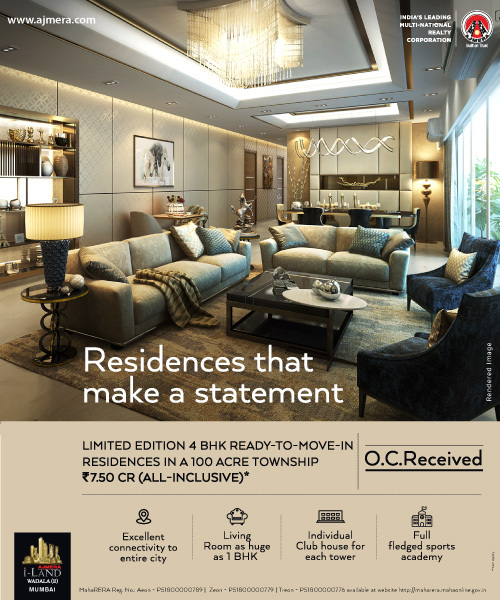 It will have the finest super-luxury homes designed to pamper your senses, celebrate your passions and provide you with a perfect setting to cherish time and space with your loved ones. 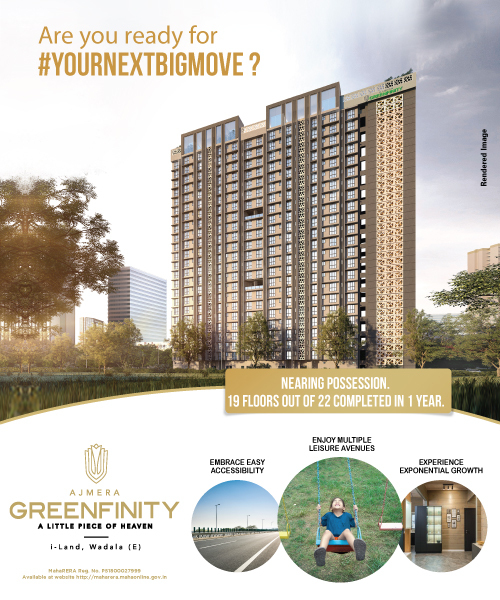 Mumbai's Only interconnected, integrated 100-acre New Age Living Destination. Anik Panjarpol Link Road: Connecting Mumbai Pune Expressway in 20 mins. 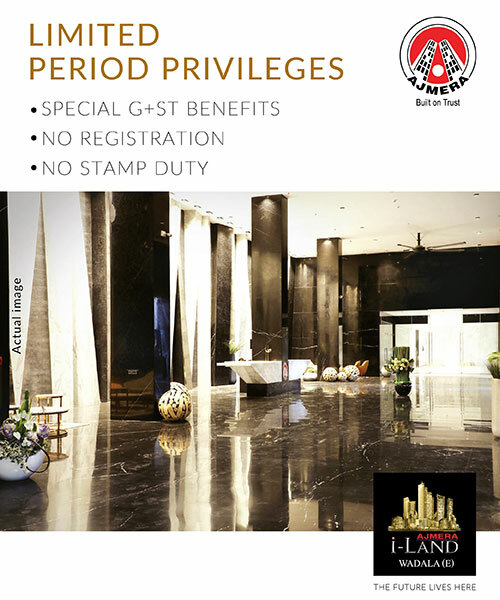 Ajmera i-Land the super luxury high rise property is a world of designer living that lets you enjoy both the serene majesty of nature as well as the advantages of a world-class township. On one hand it has the most arresting views of the sprawling natural vistas of the infinite sky the Arabian Sea the rolling hills as well as the breathtaking cityscape. 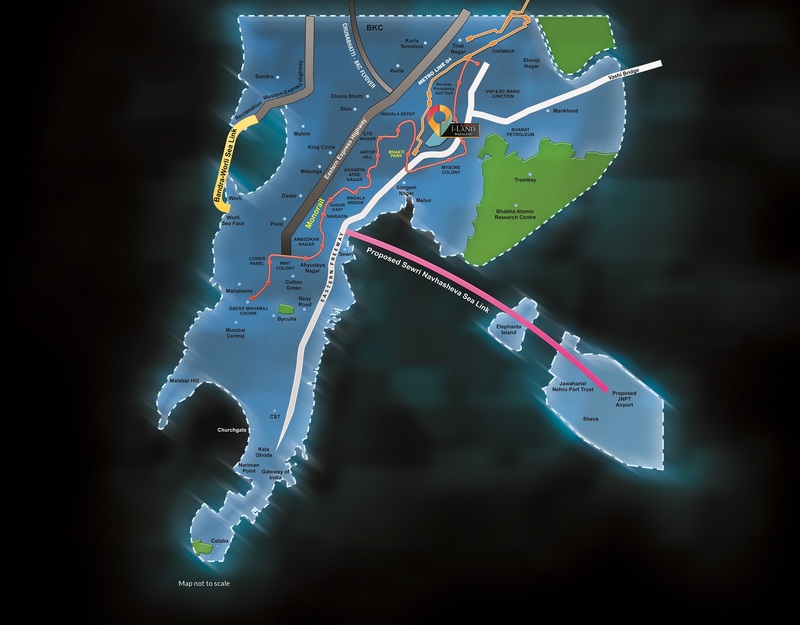 While on the other hand it has an exhaustive roaster of lavish lifestyle amenities within it's complex as well as excellent connectivity and close proximity to city's destination of Work, Leisure or Entertainment.It is Mumbai's only integrated township connected with the Monorail and Eastern Freeway. 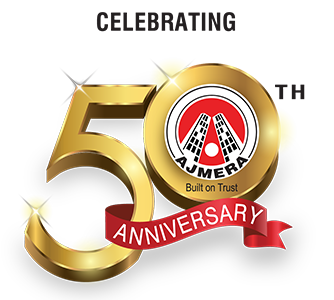 Having established itself over 50 years, Ajmera Group is recognized as one of India's leading Real Estate Company. The reach and interest of the Ajmera Group has only grown with time and has extended to other realms, such as solar power, sports, vaults security, cement and social welfare. 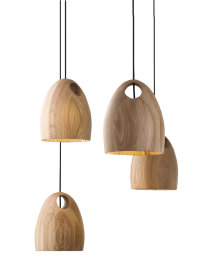 The company now has a strong presence in and around Mumbai, Pune, Ahmedabad, Surat, Rajkot and Bangalore as well as an international project in Bahrain and London.